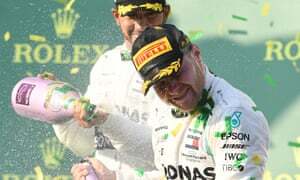 Liberty Media’s Formula One Group will be launching their F1 TV Pro streaming service in time to coincide with the 2018 Spanish Grand Prix. 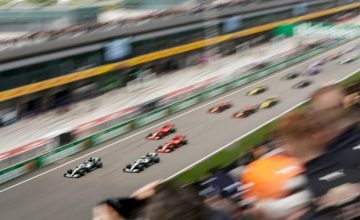 In addition to the streaming service, Liberty’s Formula One Group made a long-term deal with China Central television [the Chinese state-owned broadcaster] to provide F1 programming to that country for the first time in six years. 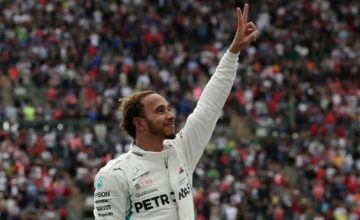 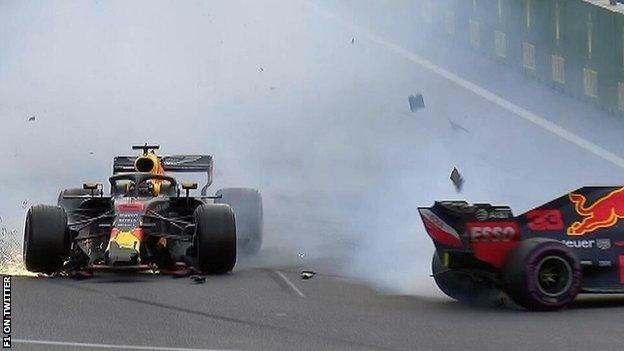 However, Liberty Media’s Formula One Group, which derives its revenue from a combination of race promotion fees, broadcasting fees and advertising and sponsorship, reported an operating loss of $118 million in 2017.